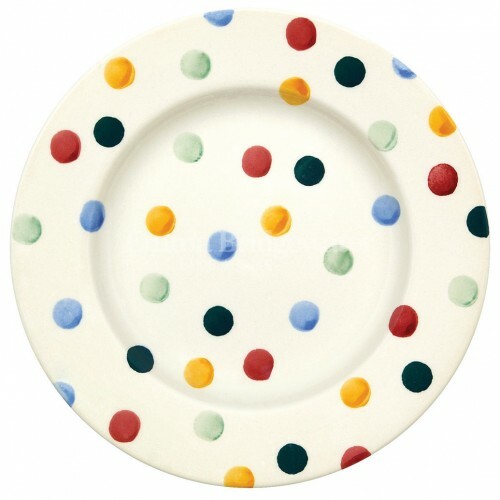 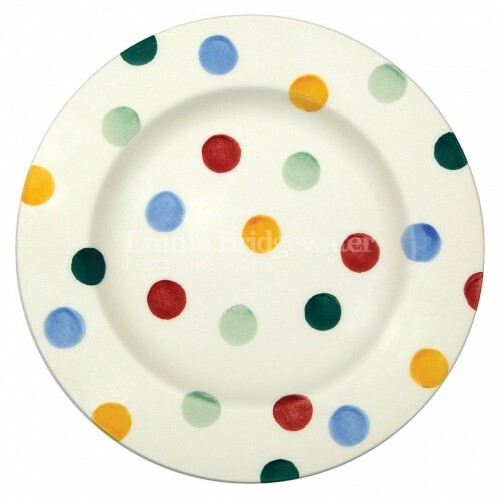 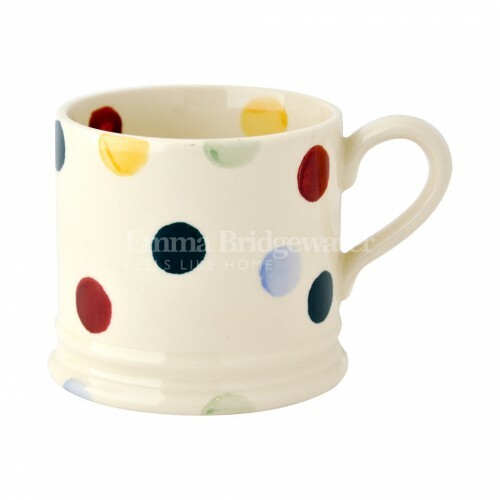 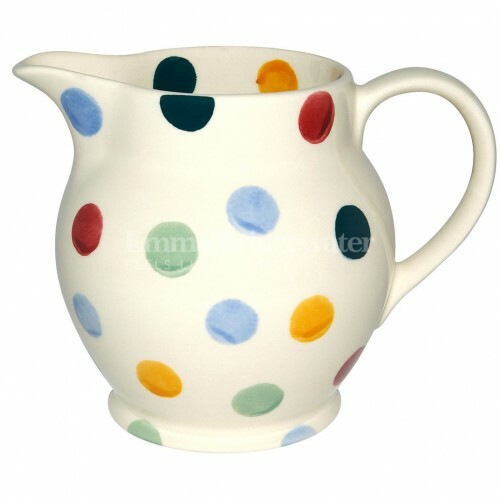 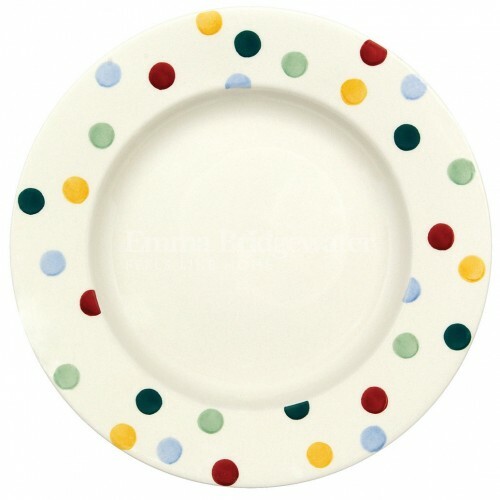 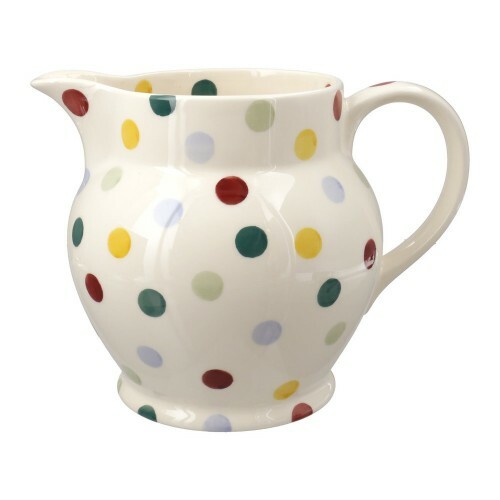 Emma Bridgewater Polka Dot 1/2 Pint JugThe Polka Dot 1/2 Pint Jug is perfect for serving cream to po..
Emma Bridgewater Polka Dot 1/2 Pint MugThis Polka Dot 1/2 Pint Mug is our best-selling mug and is in..
Emma Bridgewater Polka Dot 10 1/2" PlateThis is everyday Emma Bridgewater at its best! 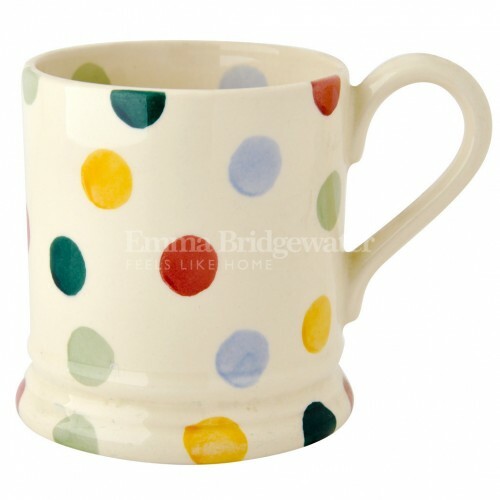 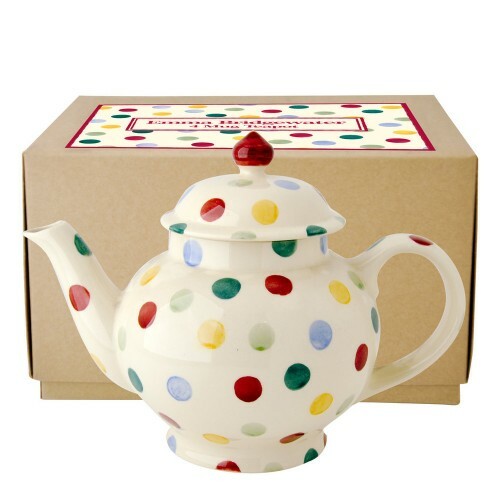 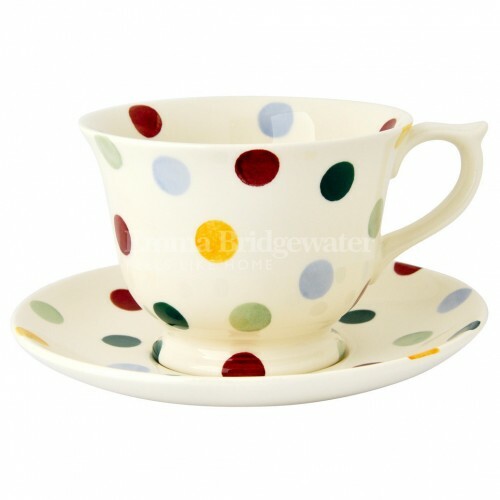 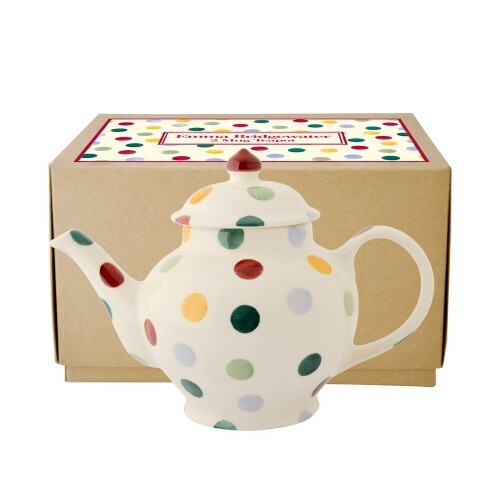 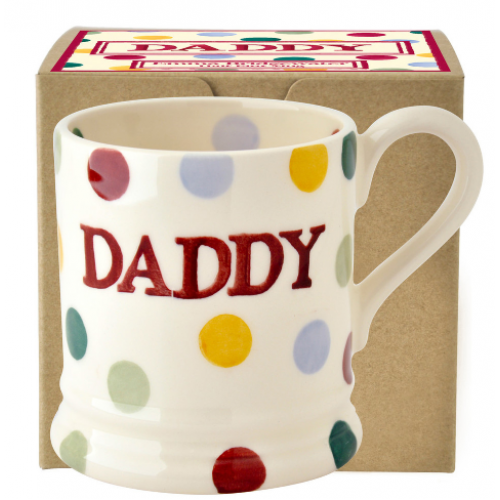 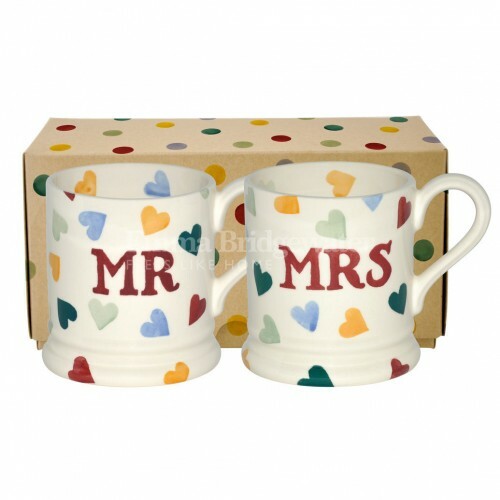 The Polka Dot..
Emma Bridgewater Polka Dot 2 Mug Teapot BoxedNeed an excuse to invite a friend round for a cuppa? 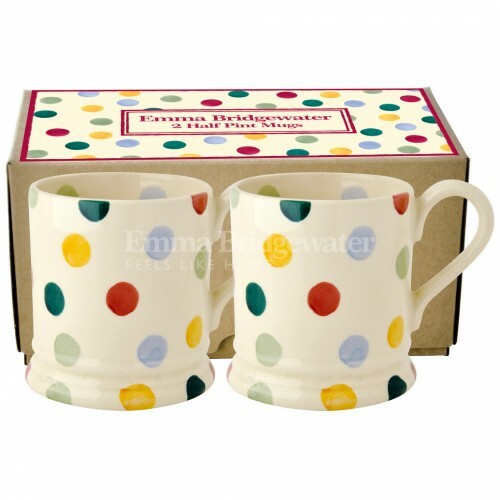 Ho..
Emma Bridgewater Polka Dot 3 Pint Jug For a big and bold flower arrangement, or for simply serv..
Emma Bridgewater Polka Dot 4 Mug Teapot BoxedMake every teatime a party tea with this pretty boxed t..
Emma Bridgewater Polka Dot 6 1/2" PlateThis lovely Polka Dot 6 1/2 inch Plate is hand decorated in S..
Emma Bridgewater Polka Dot 8 1/2" PlateThis lovely Polka Dot 8 1/2 inch Plate is hand decorated in S..
Emma Bridgewater Polka Dot Cocoa MugWho wouldn’t want a big mug of hot chocolate and even some marsh..
Emma Bridgewater Polka Dot Daddy 1/2 Pint Mug BoxedShow Daddy just how dotty you are over him with t..
Emma Bridgewater Polka Dot Large Teacup & Saucer SetSometimes only a big cup of tea served on a ..
Emma Bridgewater Polka Dot Mr & Mrs Set of 2 1/2 Pint Mugs BoxedThe secret to a happy marriage? 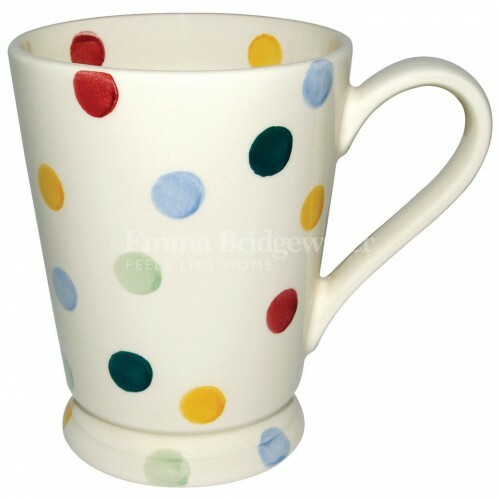 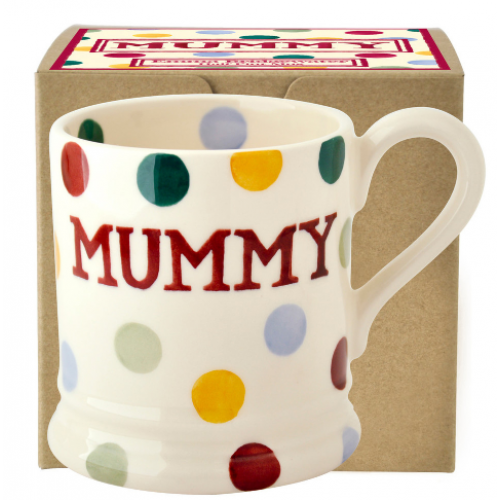 ..
Emma Bridgewater Polka Dot Mummy 1/2 Pint Mug BoxedMaybe Mummy won't mind (as much) that she was up ..
Emma Bridgewater Polka Dot Set of 2 1/2 Pint Mugs BoxedWe all know someone who'd adore this set of P..
Emma Bridgewater Polka Dot Small MugChildren love this Polka Dot Baby Mug; it's the perfect size for..